I like also helping the teams which are not in the high league. 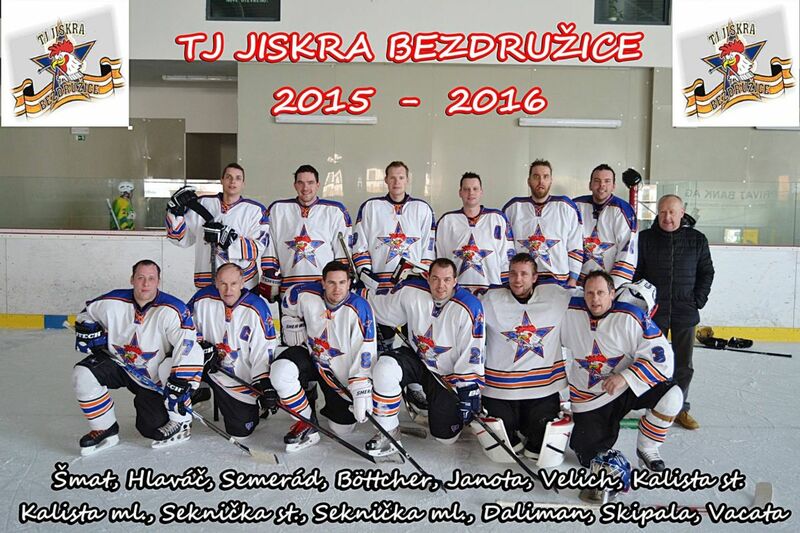 TJ Jiskra Bezdruzice is group of men, which unites the love for hockey. I have simplified their way, to pursue their hobby. 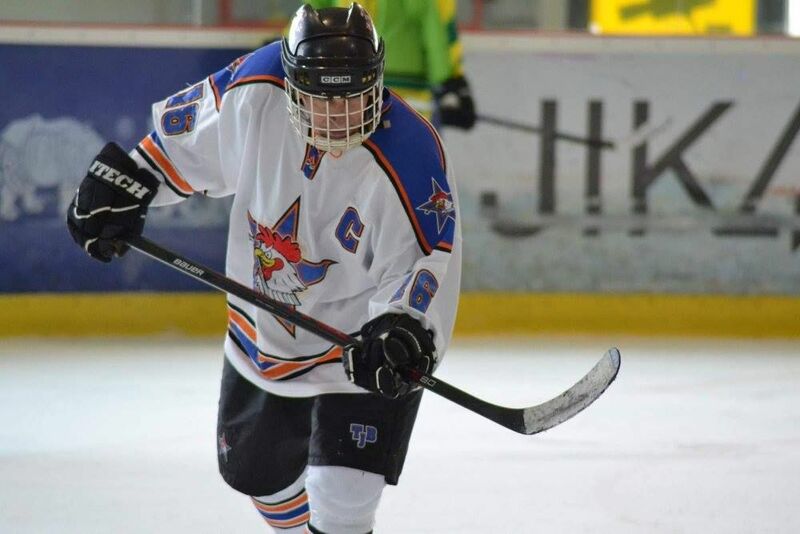 They play the Plzen regional competition - Group C.